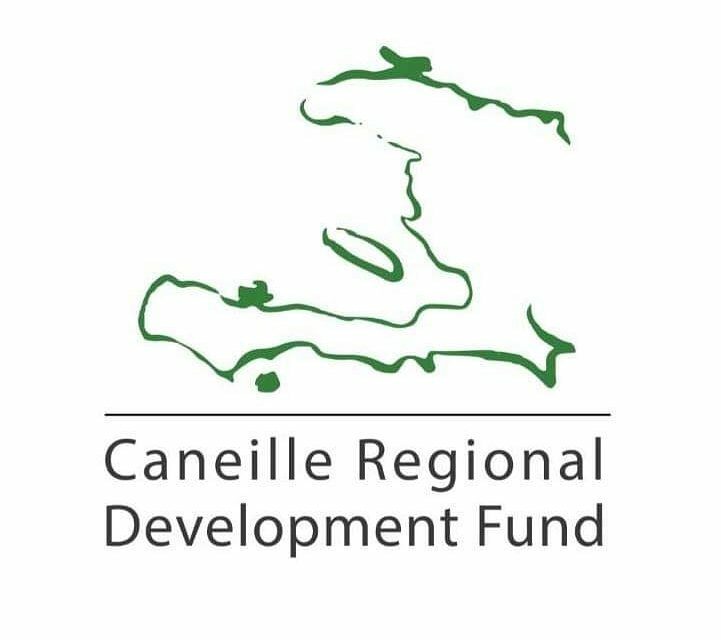 Ten elected officials from Haiti visited Appleton, WI to attend a Leadership, Creative Solutions, and Community Development Workshop hosted by the Caneille Regional Development Fund. You can read about the first few days of the workshop here. On Tuesday, May 15, the group started at Appleton Coworking where they participated in a discussion about local economies and learned about the benefits of sharing resources. The group walked to the Appleton Public Library to meet with Rebecca and Oliver Zornow, Board Members of CRDF and Returned Peace Corps Volunteers. Rebecca and Oliver shared about their experiences with community development and programming in rural Swaziland. Then Janet Anthony from Blume Haiti spoke about music education programs she works with in Haiti. The leaders had lunch with Janet at Lawrence University and returned for a presentation on the library, as well as a talk on volunteerism from Board Member Leslie Dempsey. The day ended with a session on small business and local economies with Kelly Dempsey from Appleton Vending and Oliver Zornow, a session that several of the visitors highlighted as a favorite. The final event of the day was taking in a Concertmaster performance by members of the Fox Valley Symphony Orchestra at Riverview Gardens. The final day of the workshop focused on civic leadership and local solutions. The group met with the Village Administrator of Little Chute, James Fenlon, to talk about strategic planning and governance processes. Afterwards, they toured the Little Chute Windmill, a symbol of the Dutch heritage of the community. Leaders from Neighborhood Partners and Goodwill met with the group to talk about community involvement as well as share lunch. At SEH with Andrew Dane, the group learned about city planning and prioritizing, with a special focus on community input. Finally, the group had a long awaited meeting with Appleton Mayor Tim Hanna. Mayor Hanna shared about the strategic plan he developed for the city and gave leadership advice. It was a whirlwind week for the entire group and CRDF is grateful to all of the supporters and volunteers that made this unique opportunity possible. We are eager to follow the work of each of the elected leaders as they implement new ideas in their home communities.